The boards of Vinisud and VinoVision have agreed to create an annual event in Paris under a new umbrella show called ‘Wine Paris’. The first Wine Paris show is taking place next year from 11-13 February and will return in 2020. 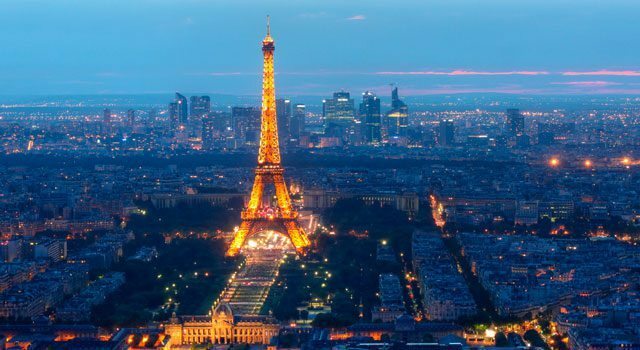 In a release it was explained that the decision to create a new, permanent Paris show was the result of the “enthusiasm shown across the industry both in France and internationally, for the first Wine Paris event”. The ambition of Comexposium, the exhibition organiser behind both Vinisud and VinoVision, was to create a show that placed Paris on the global wine map, making use of its accessibility, facilities and position as a business and gastronomic hub. Fabrice Rieu, chairman of the Association of Mediterranean Wine Regions, added: “For all the long-standing marketing boards taking part in Vinisud – Languedoc, Pays d’Oc, Roussillon, Rhone Valley, South-West, Provence and Corsica – Wine Paris 2019 is proving to be a real success. So far over 1,300 exhibitors from France and aboard are signed up to the event and over 25,000 visitors are expected to attend the 2019 show.